Back to Easter break, I went to Lake District in England. Finally, I can have the time and chance to tell you what I have done for the Easter holiday. My friends and I went to the World Museum, mainly because there was an extraordinary exhibition which we cannot miss. It’s the ‘China’s First Emperor and the Terracotta Warriors’ exhibition! 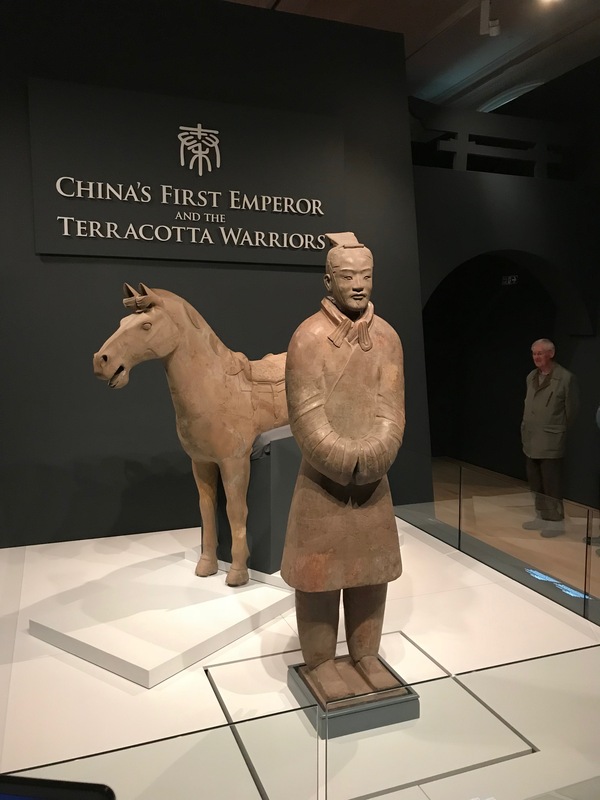 Even it’s quite odd to visit the Chinese exhibition all the way in England, but I have to say we never have such precious chance to look at the terracotta warriors that close in China. The showcase will finish on 28 October 2018, so everyone still has time to visit it! Although I did not have a chance to visit the Liverpool F.C. football stadium this time, I would definitely visit it next time! 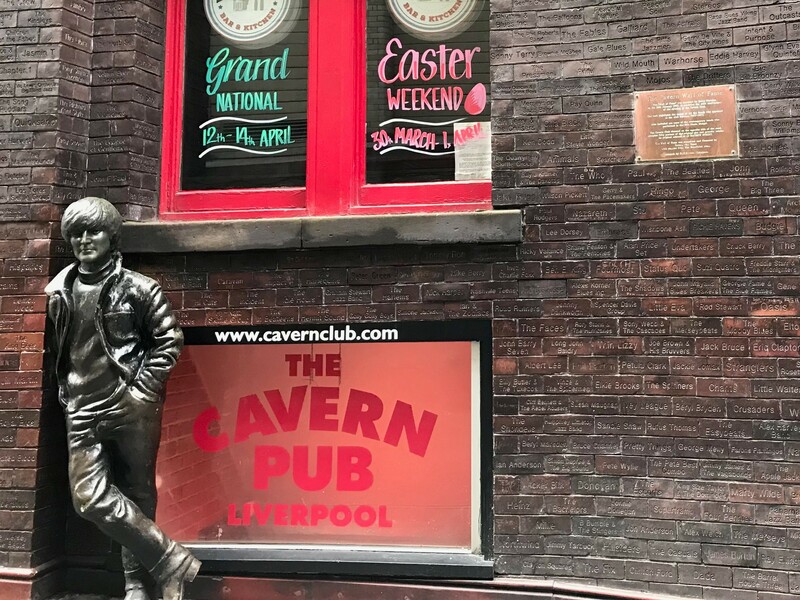 We also went to the Mathew street which ‘The Beatles’ used to perform occasionally in ‘The Cavern Club’. Apparently, it is the busiest street in Liverpool! Different bars were playing Beatles music, and there’re live singers inside the bars. I do recommend to go into one of the bars, have a drink and enjoy the vibe in there. 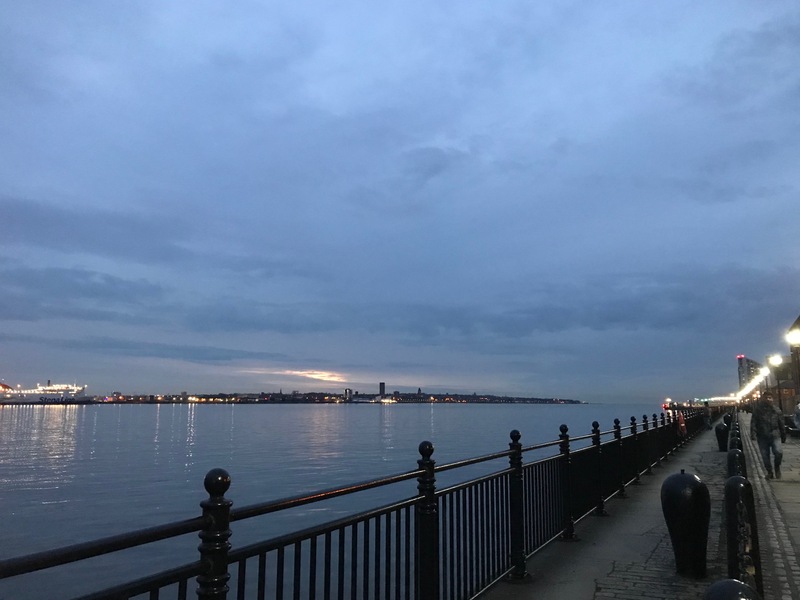 Our next stop was the Albert Dock, it is surely one of the ‘must go’ tourist spots. The historical pier and perfect weather make charming photos. Stay tuned for Easter tripss series. I know it’s a bit too late to update what I have done in the Easter, but I really want to share my experiences with you all.